Barcelona was a bust. After the fiasco just getting there, I came down with a cold and did nothing but sleep in my air-conditioned hotel room. I hate when people tell me that Barcelona was their favorite European city of all. I was sick, tired, and a little burnt out after 4 months of non-stop traveling. A few days later and feeling better/not so sorry for myself anymore, I moved onto Madrid, determined to make the best of my last country to visit. I had positive site seeing experiences by way of the Palacio Real de Madrid (Royal Palace) and the Prado/Reina Sofía art museums. 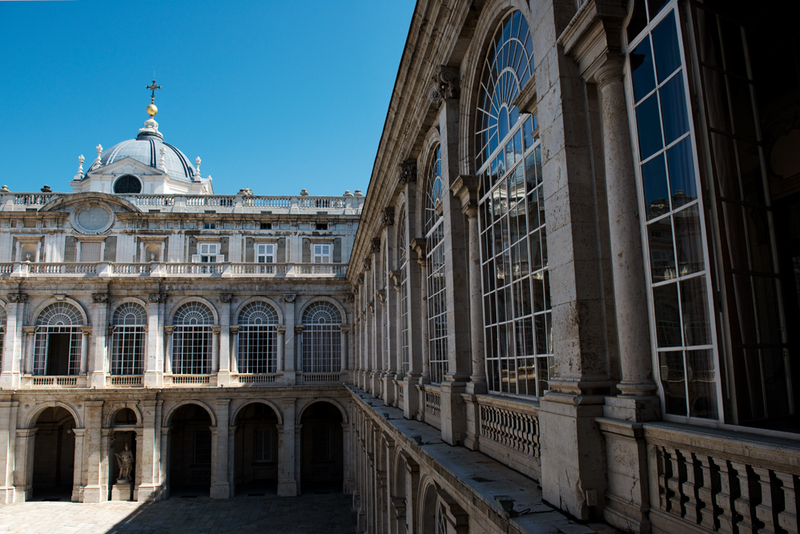 The Royal Palace's interior was stunningly ornate and in immaculate condition. I couldn't take any photographs but snuck some phone ones. 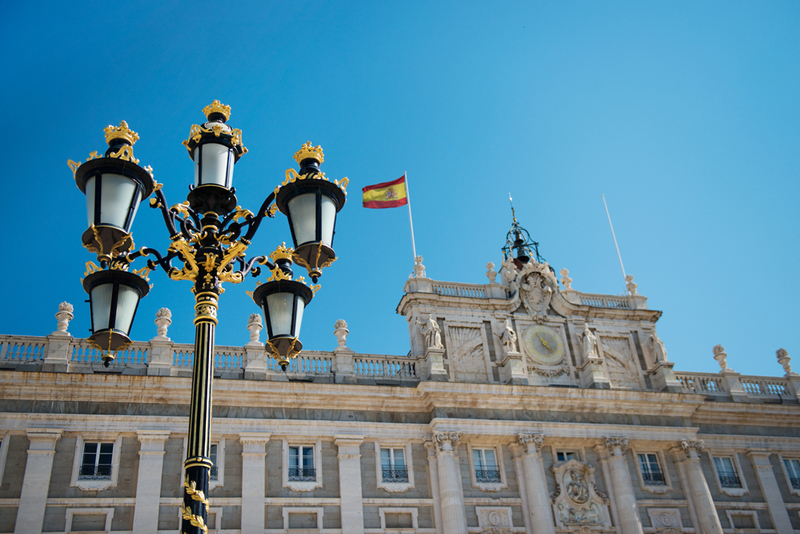 The Prado Museum houses an impressive collection of European art stretching from the 12th to early 19th century. The highlight of the collection is paintings from the Spanish greats like Goya, Velázquez, and El Greco. They even had a few Hieronymus Bosch works including his most famous, The Garden of Earthly Delights. That was a great surprise and worth the entire visit for me. The Reina Sofía museum, or the Queen Sofia Arts Center, is Madrid's modern art mecca. There was a special Dalí exhibition that displayed a wonderful assortment of his works but the famous melting clocks, The Perception of Memory, was not included (gotta go to New York's MoMA for that.) I was just happy to find my favorite painting of his, Dream Caused by the Flight of a Bee Around a Pomegranate a Second Before Awakening, again having to sneak phone pictures of.